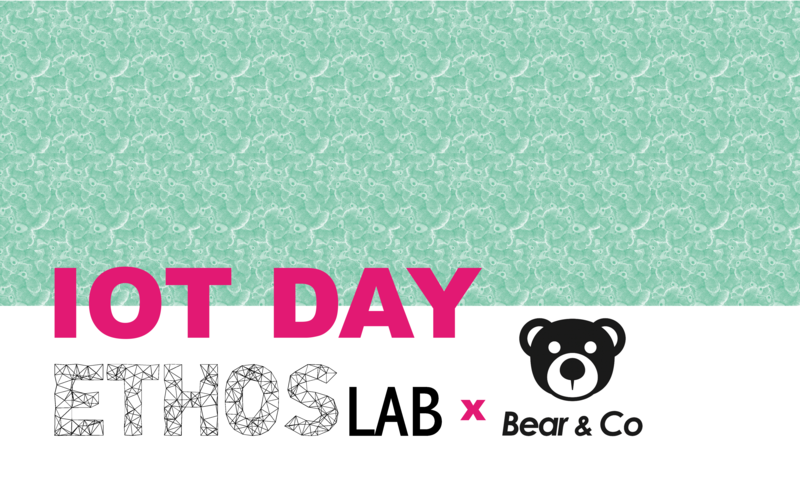 During the ETHOS Lab’s celebration of IoT Day 2019, Annelie Berner, from the Copenhagen Institute of Interaction Design will present Bear & Co, a fictitious immersion into the world of being part of an IoT start-up. The work is based on research conducted as part of the Horizon 2020 VIRT-EU project, hosted by the IT University of Copenhagen. Through video and prototype demonstration, participants will be invited join Bear & Co, and Annelie will describe how the fictitious immersion is designed to facilitate their journey through various ethical conundrums. The event brings forward questions of employee values – what they will bring to the company and care most about. It explores how those values can be tested in different IoT design and implementation scenarios, showing problems that are unexpected and that do not have easy answers.